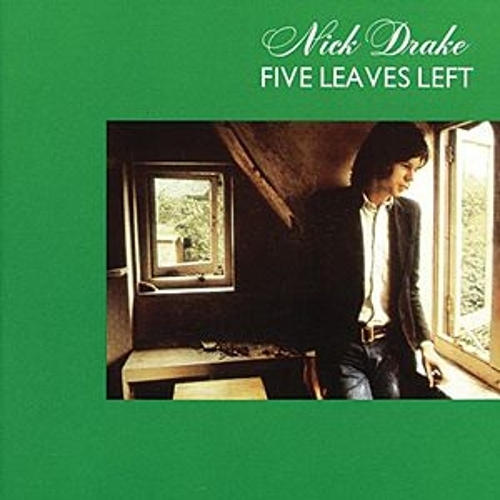 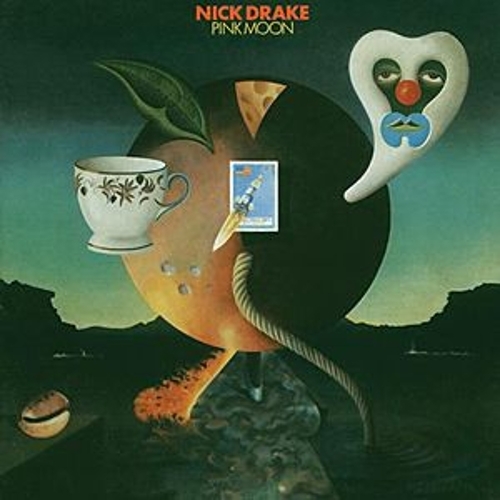 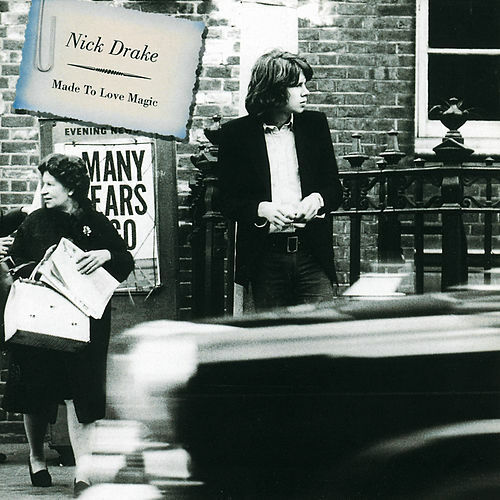 Nick Drake's final album overflows with bleak, gorgeous folk songs that manage to be both lush and harrowing. 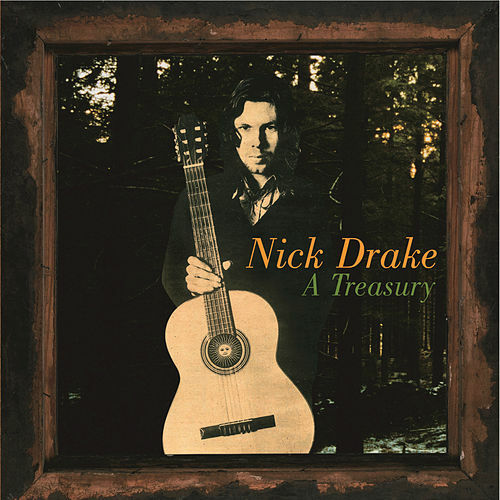 His spare guitar strumming and far-away voice somehow sound fully orchestrated. Simple, stark and stunning -- this is some of the finest music you'll ever hear come out of an acoustic guitar.